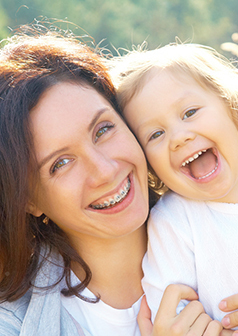 Orthodontic braces are a big part of life for many people your age. While braces may have had a bad reputation in the past, today's braces make it easy to look good and feel good! 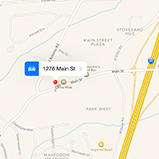 Please contact our practice to schedule your next orthodontic checkup!